Reading the stories of other successful developers can be very insightful for your own business and projects, helping you learn what they did right and possibly providing some motivation as well. They can also be interesting. 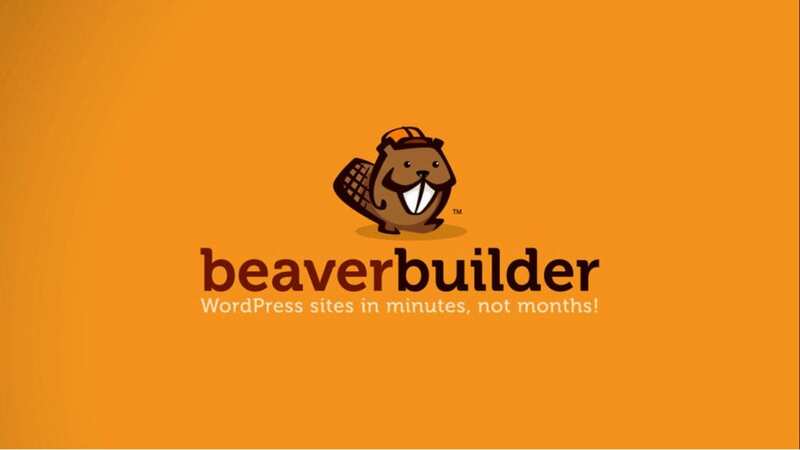 Beaver Builder started as a simple project to solve the problem its developers were having at the time, and has since grown into one of the most widely used page builders in all of WordPress. Listen to the podcast about their story, or simply read the recap below. In this podcast, Troy talks to the developers of Beaver Builder- Robby McCullough, Billy Young and Justin Busa. This is a fun interview with the three guys, discussing the ups and downs of creating a successful business that came about simply from a need to “scratch their own itch”!